If you would like to get connected with other people who do business in Warren, we want you to join us! 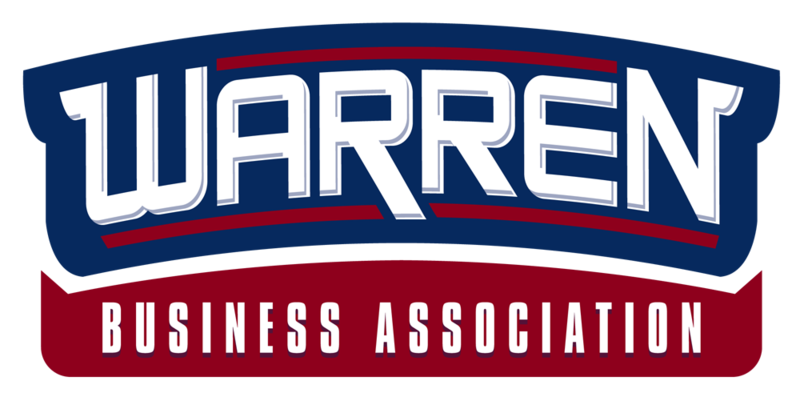 Our membership is open to all businesses who would like to do business in the City of Warren (Your business does not have to be located in the City of Warren to become a member). You may either join online using our online application, or you can download an application and either bring it with you to a meeting or mail it to us. To download an application (PDF document), please click here.